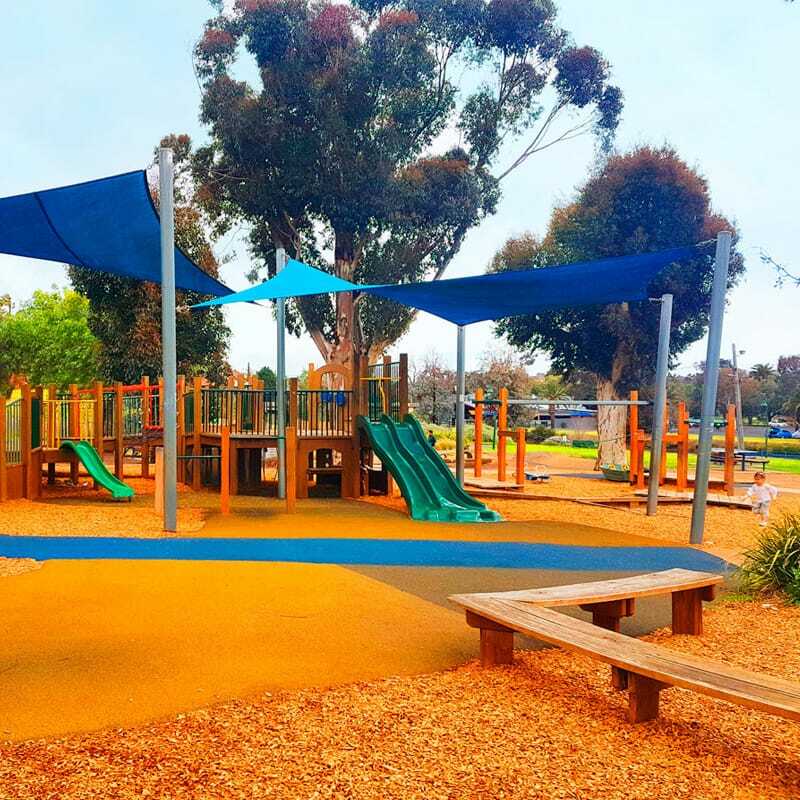 The Boathouse kiosk is located adjacent to, what we think, is the best adventure playground in Moonee Valley. 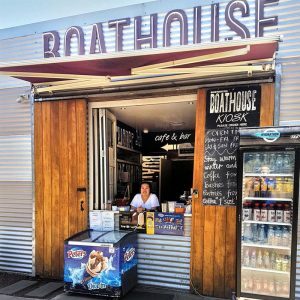 The Boathouse kiosk is a great place to grab a coffee and relax while watching your children have fun. 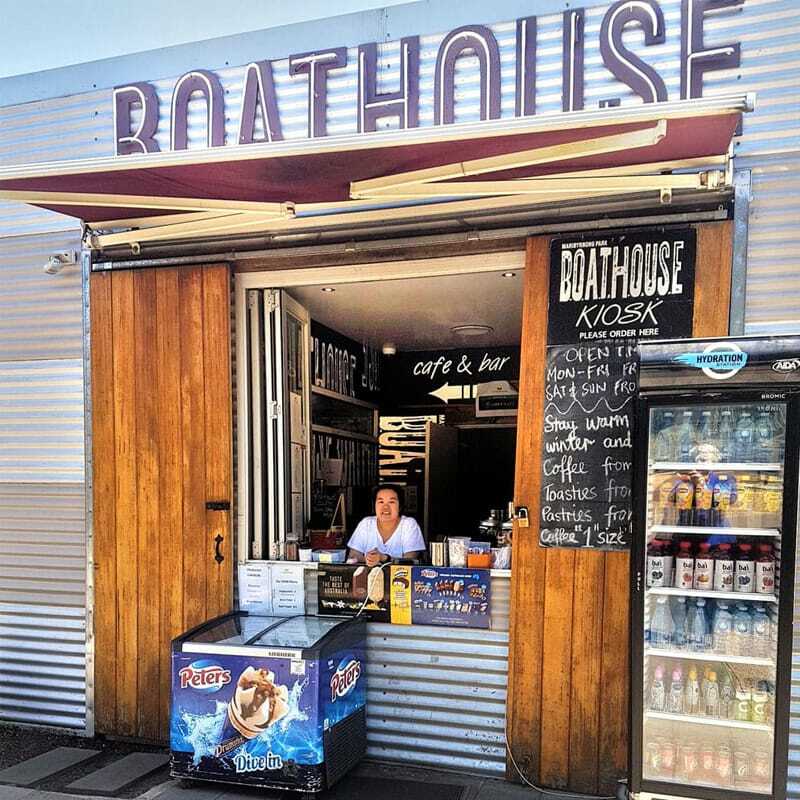 The kiosk offers an assortment of drinks, snacks and house churned ice cream. 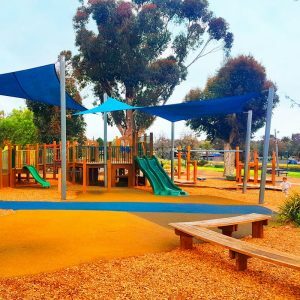 We have toasted sandwiches, sausage rolls, freshly made muffins and donuts, slices and a favourite with the kids….popcorn chicken and chips.